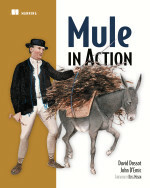 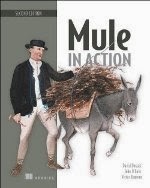 Ross Mason has interviewed John D'Emic and I about Mule in Action. If you listen to the podcast, you will get a 27% discount voucher as a compensation for ear damages caused by my broken English. 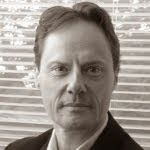 Where the hell is... Alineo?